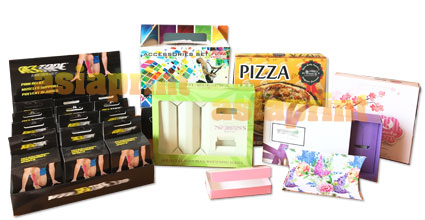 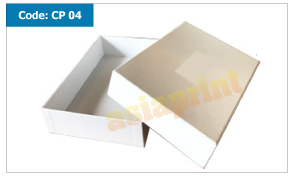 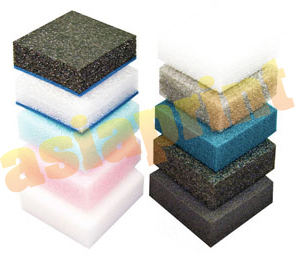 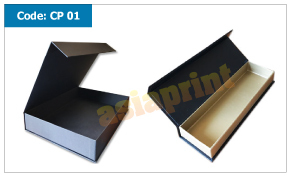 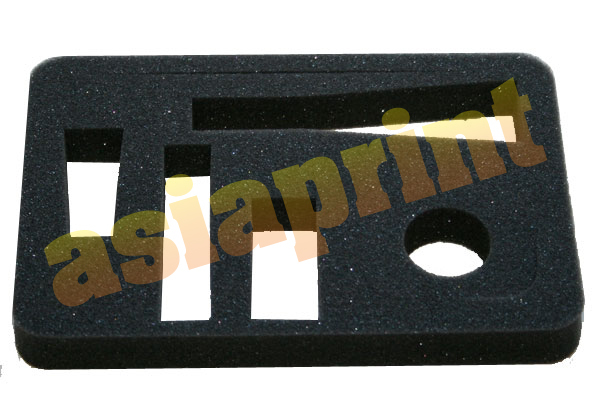 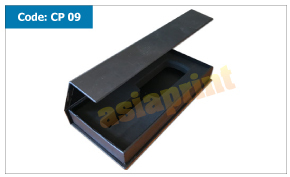 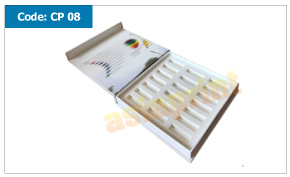 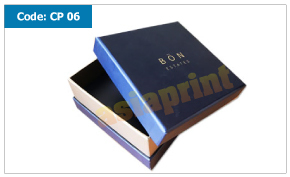 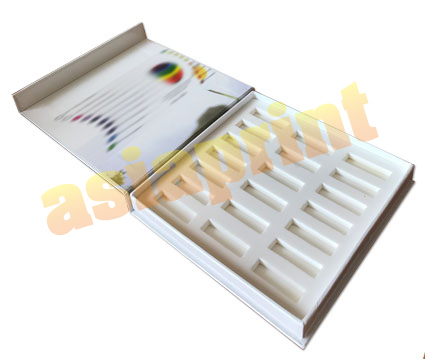 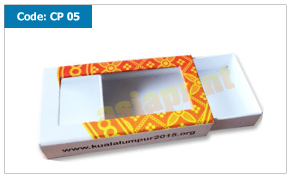 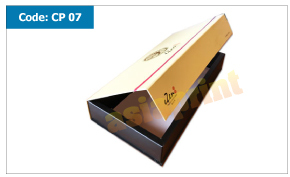 Asiaprintmart make Rigid Box / Chipboard box / Hardboard boxes based on customer requirements. 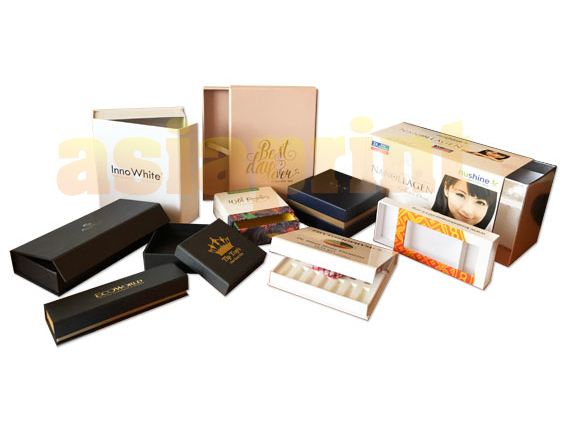 The raw material for manufacturing these boxes are procured by most reputed manufacturer that always take good care of quality and standard. 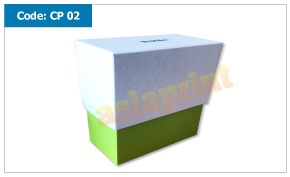 Have multiple cost benefits, these are profoundly demanded by our treasured customers sitting in the various corners of the flobe. 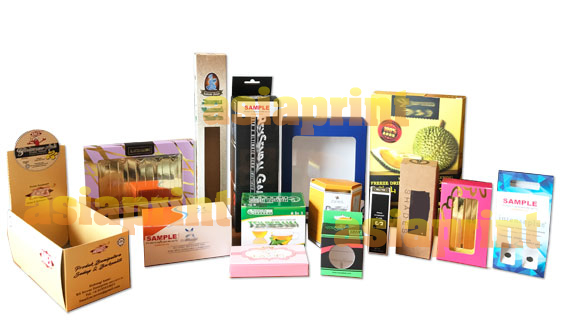 We offer a very competitive price for hardboard boxes / Chipboard boxes / Rigid boxes. 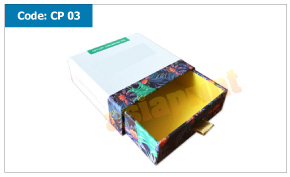 If you are thinking of to make Packing Boxes like - Hardboard boxes / Chipboard boxes / Rigid boxes, it is very suitable for gifting purpose and usually are more high visual appeal/more presentable.